We offer the highest quality and reliability in custom metal & glass installations. 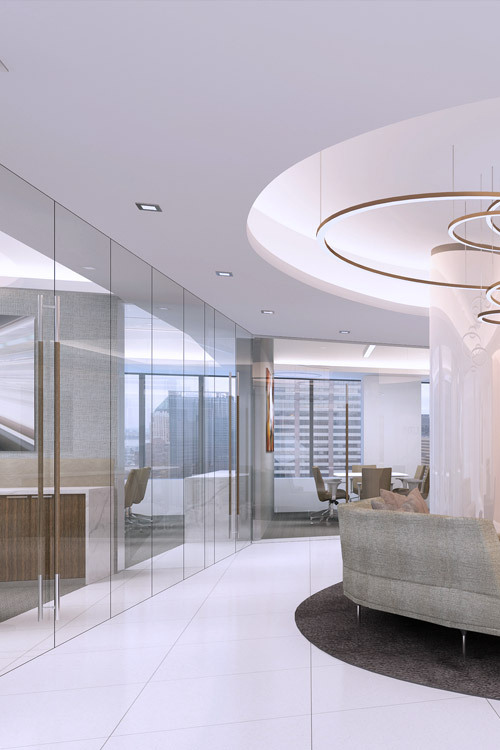 From Lobbies, interior buildouts, storefronts and exterior applications, we combine the best industry resources, project deployment team and cutting edge technology, in order to provide our customers with unsurpassed results. Lafayette’s relationship with you is a partnership. 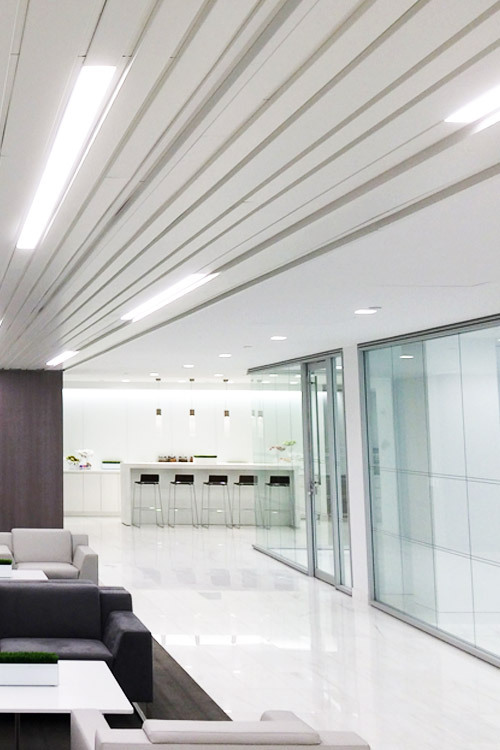 As a finish specialty trade, knowing that we are a critical path subcontractor, our partnerships with our clients are crucial to ensure on-time project completion. Our project pipeline process begins with our Estimating Team. We work with your team(s) to ensure we have a detailed understanding of your project objectives, schedule as well as the constructability of your project. The LGC estimating, drafting and project management teams work closely together from project award to ensure project schedule, budgetary requirements, project deployment and completion. Broken glass? We’ll fix it. Our clients depend on a fast response, so we are here 24/7, whenever you need us the most. Regardless of the property, size or type of glass, interior and/or exterior, your need is repair & replacement, you need a service provider you can trust. Lafayette is here to protect your brand, image, and reputation. 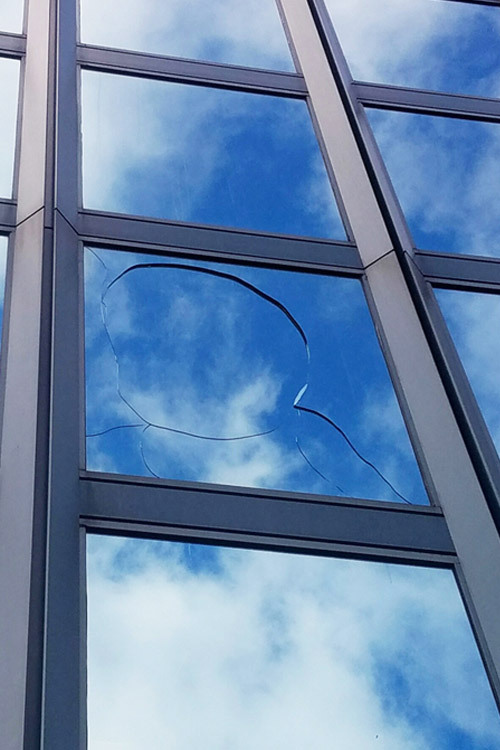 Our experienced technicians perform all of our glass repair, replacement and preventative maintenance services in a safe, efficient manner. We exercise every option available to minimize any inconvenience to our clientele and their customers. When we say full service, we really mean FULL SERVICE! 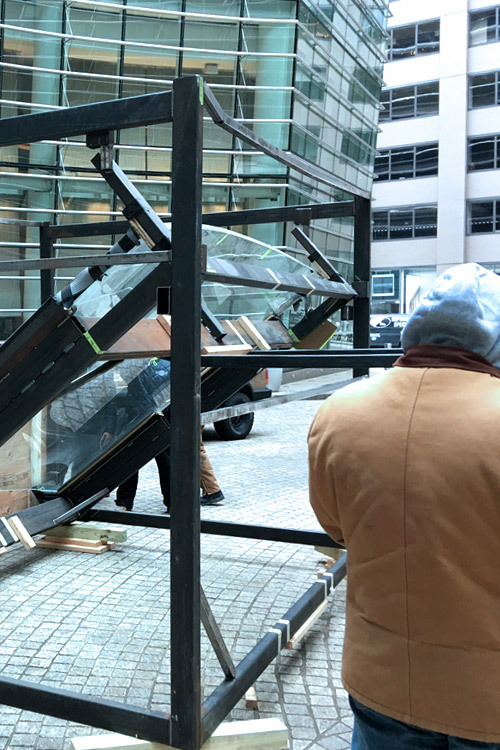 From custom architectural metal and glass construction to service, repair and maintenance, we have what you need to get the job done. Call us, we have your glass covered!